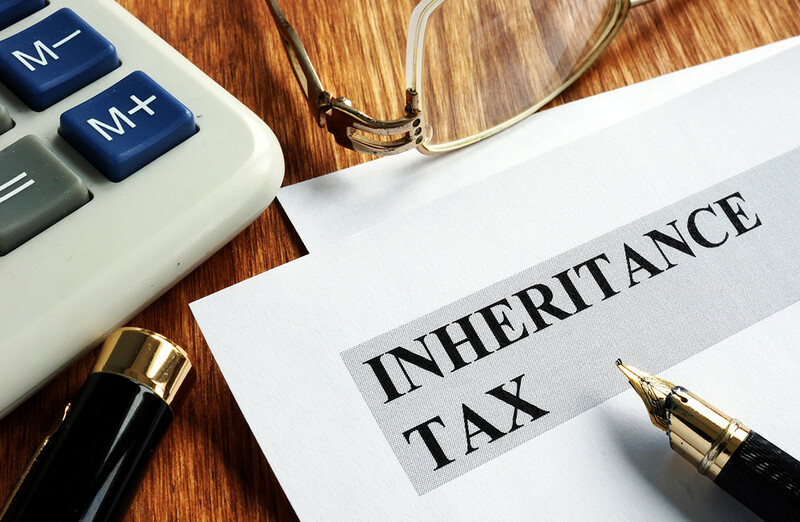 If you are a British expat living in Asia, UK's inheritance tax laws (IHT) could have a big impact on you and your family. 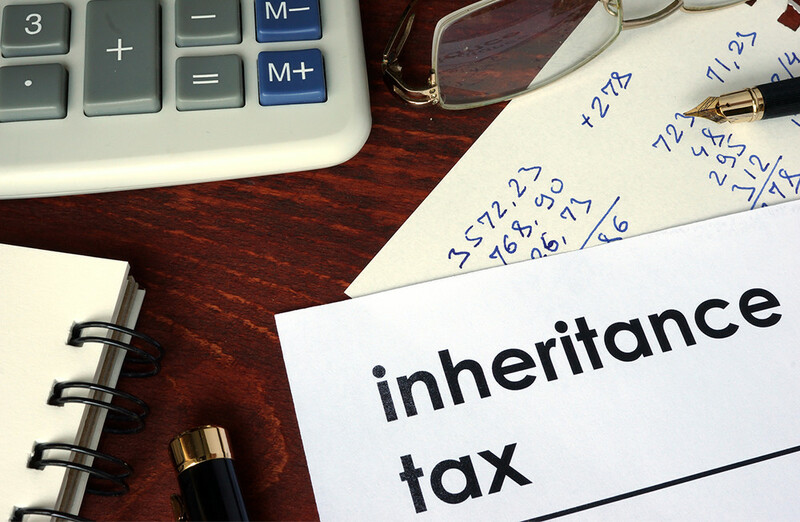 In his latest blog Jamie Bubb-Sacklyn gives you all the information you need to work out whether you need professional help to examine your potential IHT liability and find ways to mitigate any tax payable on your estate upon your death. Most people think that financial planning is all about wealth creation, which means that wealth protection is often neglected. Protecting your wealth should be a fundamental part of your financial plan. 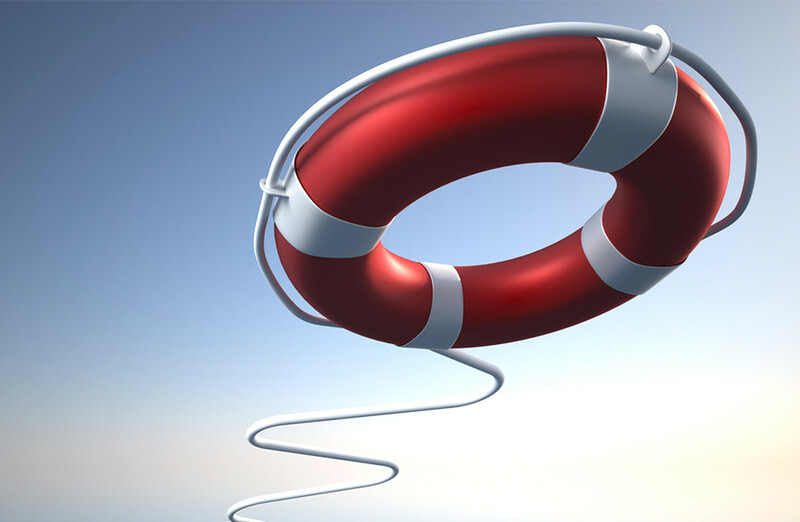 Jamie Bubb-Sacklyn examines why protective insurance is crucial for the wellbeing of you and your family. Jamie Bubb-Sacklyn chatted with Tan Chung Han on his money show, Ringgit and Sense, about the high and rising cost of a university education and how parents can ease the pain. 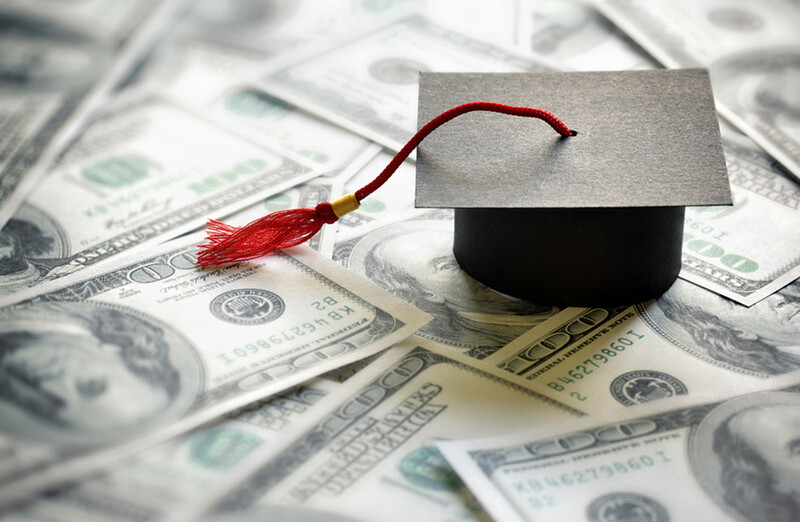 In his latest blog, he discusses six key considerations for anyone wondering where to start with education fee planning. A lot of people would love to retire as a millionaire but most of us dismiss it as a pipe dream. However, if you start early enough and show some dedication to saving, it really isn’t. 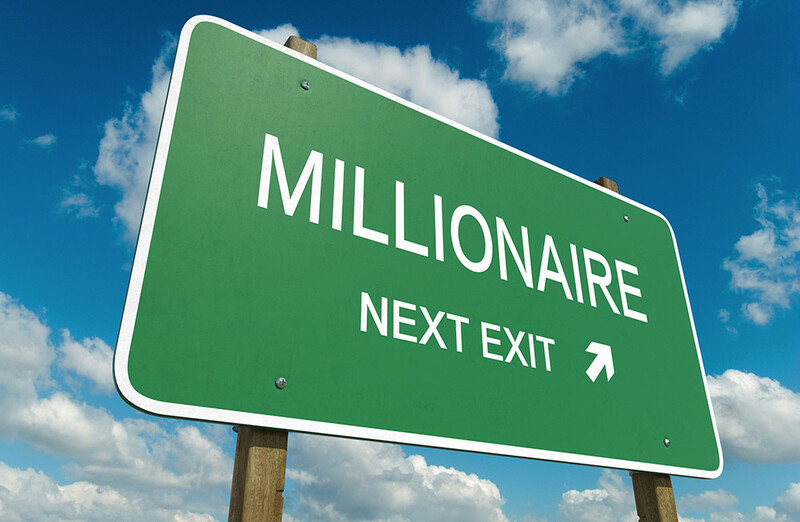 Check out Jamie Bubb-Sacklyn's latest blog to find out how you can reach millionaire status more easily than you think. 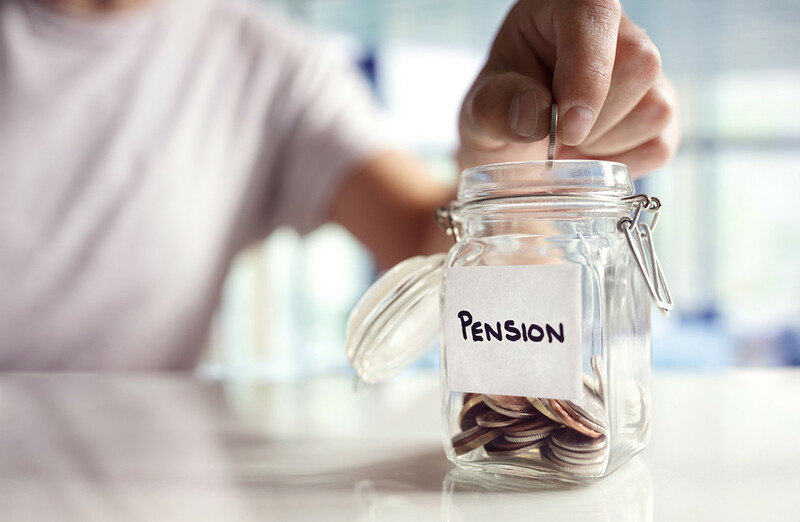 Do you know how much retirement income your pensions will provide? Many people will suspect their existing pensions won’t be enough. Unfortunately, they may well be right. Most of us are saving less than we need to for the retirement income we would like to have. 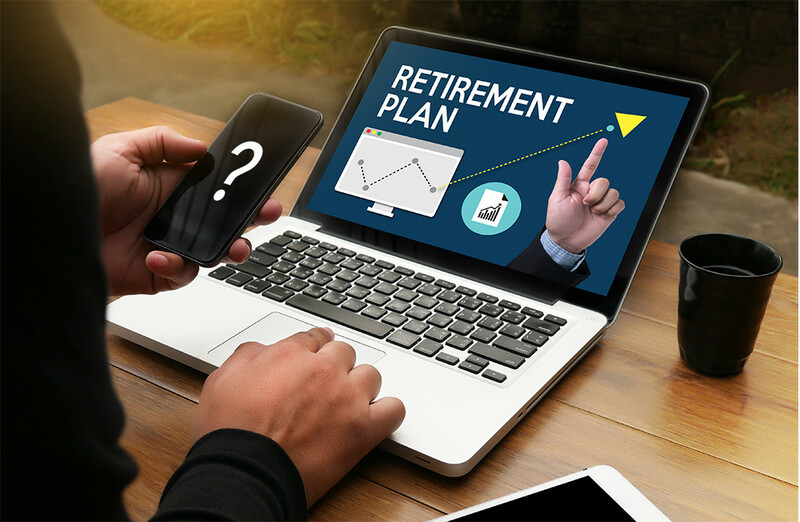 In his latest blog, Jamie Bubb-Sacklyn has put together a six-step guide could help you get your retirement planning on track. 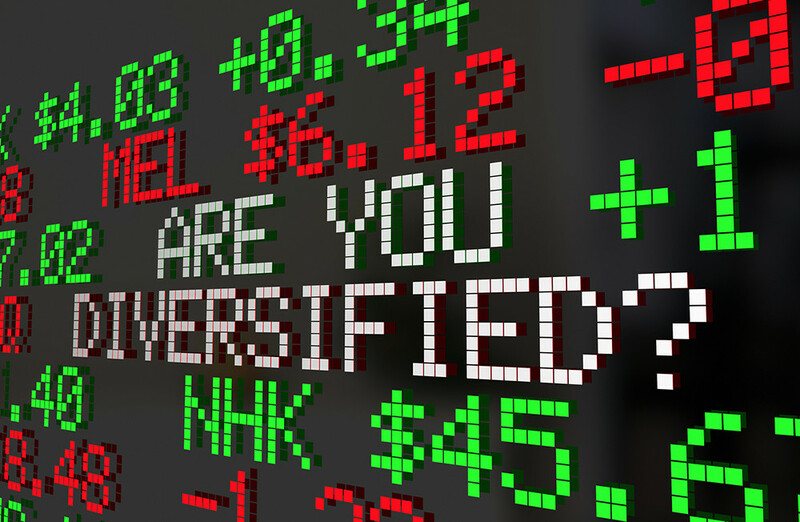 Jamie Bubb-Sacklyn recently made his Malaysian radio debut on BFM’s Ringgit and Sense programme, talking to Tan Chung Han about the importance of diversifying an investment portfolio. Check out his latest blog for the full breakdown. Posted on August 07, 2018 in Investments. Jamie Bubb-Sacklyn shares his six top tips for twenty-somethings who want to get ahead of the game and spend their golden years living it up in style! Posted on July 12, 2018 in Investments. 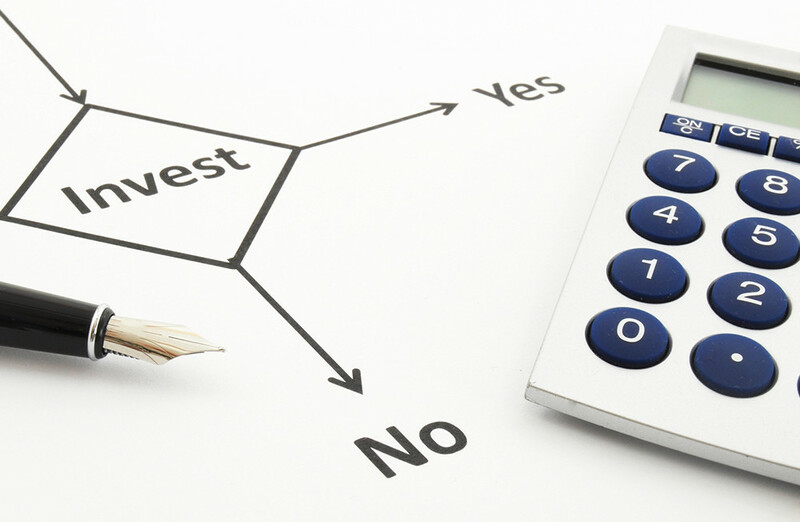 Are you thinking of investing offshore? 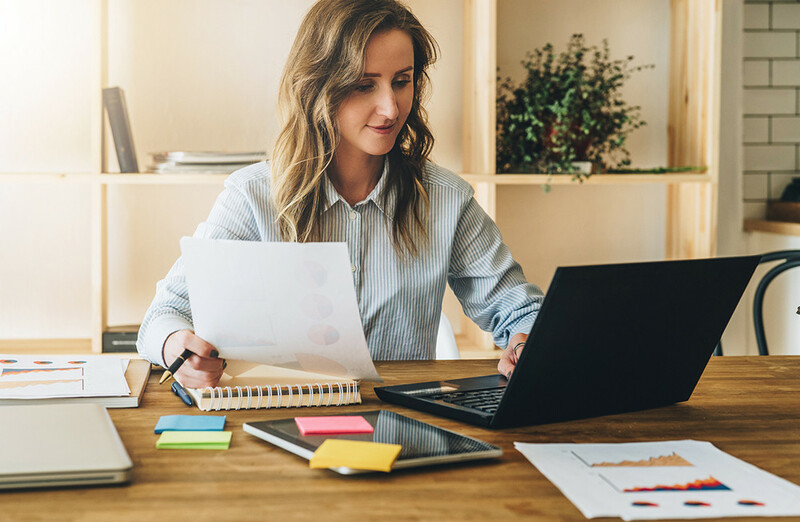 Jamie Bubb-Sacklyn outlines the five essential questions that all expats should ask before committing to any investment. 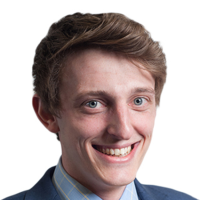 In his latest blog, Jamie Bubb-Sacklyn explains what National Insurance Contributions (NICs) are and why it may be important for you to continue paying them voluntarily, even while you are living abroad. 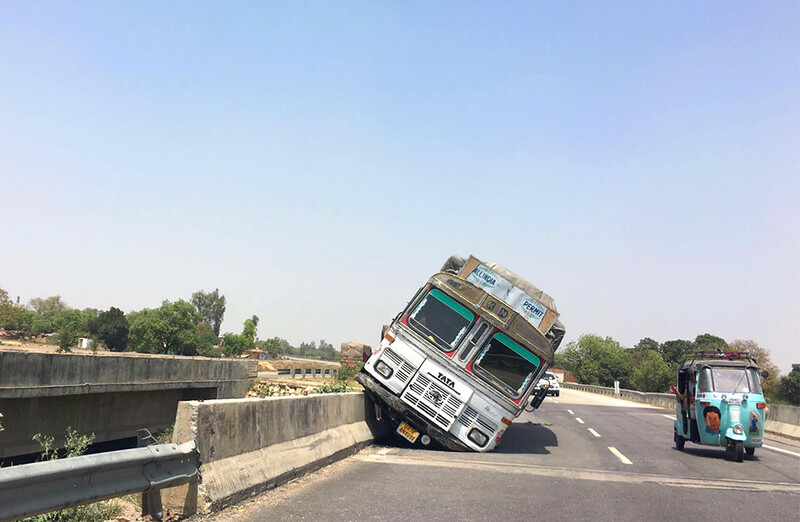 Posted on June 05, 2018 in Insurance. This story is not about just any old tuk tuk journey across town – as treacherous as they can often be. Jamie Bubb-Sacklyn talks about his experience in the Rickshaw Run 2016 and why medical insurance is essential for expats. Having graduated Cardiff University with a bachelors in Mathematics, I began my career in financial services at Brewin Dolphin, a FTSE 250 company based in the UK, where I spent 3 years training as a financial adviser. I passed 12 exams in 2 years gaining the Advanced Diploma in Financial Planning (APFS) from the Chartered Insurance Institute (CII) and am working towards chartered status. I am an active member of the CII and the Personal Finance Society (PFS) and believe strongly in their code of ethics and only doing the right thing for my clients, which, unfortunately, has not always been the case in the industry in the past. I have recently moved to Malaysia to work for Infinity Financial Solutions. Through building long standing relationships with my clients, I want to help them achieve their financial goals and benefit from the advantages of being an expat. In my spare time I enjoy playing football and travelling around the world. In the past few years I have cycled from London to Paris, as a group raising over £250,000 in aid of Cure Leukaemia, driven a tuk tuk across India in aid of Cool Earth, and am always looking for new adventures!